Some sad news today, as Sony has decided to “sunset” or shut down the online multiplayer for a slew of games. Keep in mind the Single player games will still function but soon these games will no longer have a multiplayer aspect to them at all. 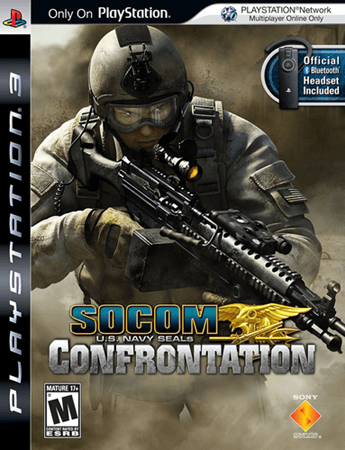 On January 28, 2014, MAG, SOCOM: Special Forces, and SOCOM: Confrontation will be shut down. Since both of these games don’t even have a single player experience they will be rendered useless. 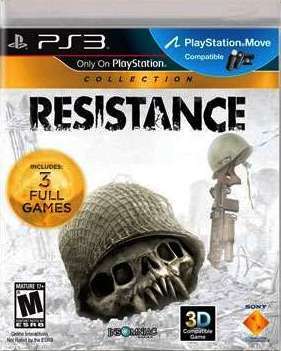 On March 28, 2014, all three Resistance titles go offline. 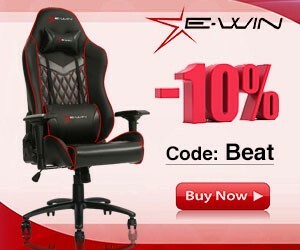 Their campaigns will still function as normal if you haven’t played them yet. 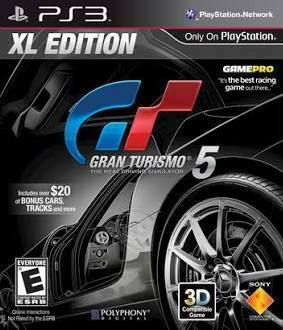 Finally, on May 20, 2014, Gran Turismo 5 will lose its multiplayer functionality. By then, you’ll have Driveclub on the PS4 and, of course, Gran Turismo 6 on PS3, but it still surprises me they are forcing the move. Sadly this is a trend that will most likely only continue as time goes on. I only wish that the support for maybe a player run lobby could be an idea in the future, but for now you can only expect older games to continue to be “sunset” as popularity goes on. 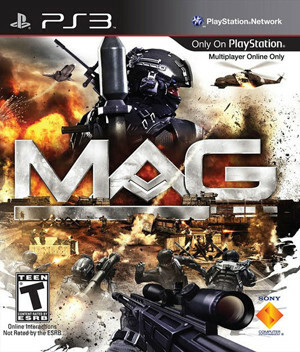 TLDR: Trade in your copies of MAG and SOCOM now! Did they say why they are doing this?